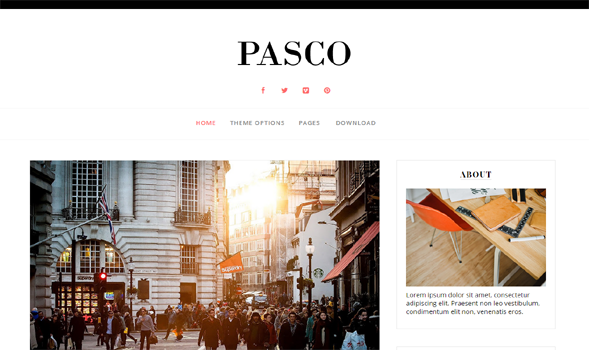 Pasco is a classic magazine theme for blogger platform. Including lots of widgets with a super unique design and ready to buff up your old looking blog. You can use it for your Personal blog or Magazine and Photography and also on tech blog. Pasco is the perfect combination of Design.